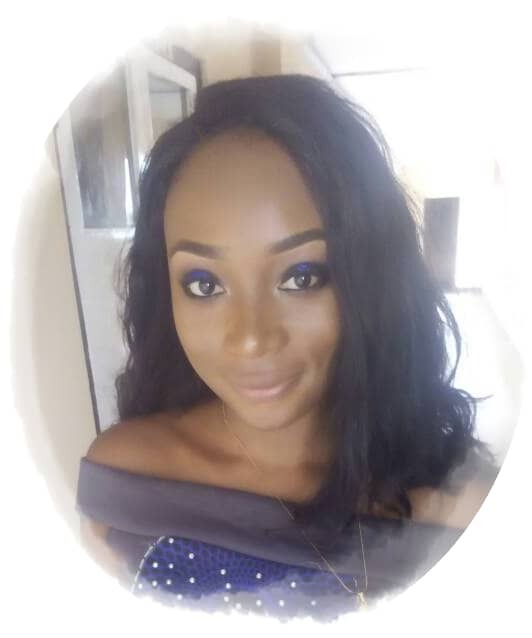 21-year old Delta born English Literature graduate of Benson Idahosa University, Benin,Miss Rukky Iniovosa, says she deployed the use of humour and short story to get readers hooked on to her first book,"Through the Eyes of an Insider", because she was mindful of the poor reading culture of Nigerians. Miss Iniovosa who idolizes Nobel laureate, Prof. Wole Soyinka, explained to Fresh Angle International that her first literary piece,"Through the Eyes of an Insider", is a satire of the Nigerian society. According to her, it is a comedic tale of the experiences of average Nigerians told through the life of a young boy. She disclosed to your soaring International Tabloid that the book has been approved by the Delta State Ministry of Basic and Secondary Education as one of the recommended literature texts for junior secondary schools for the next three years. While noting that she loves acting as a career as well, Iniovosa revealed that she is working on her second book, which will be published before the end of 2018. Miss Rukky Iniovosa can be reached via:jufy15@gmail.com for further engagement.